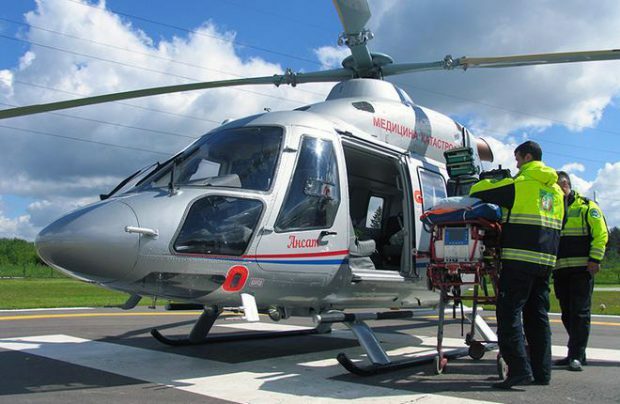 Russian Helicopter Systems (RHS) has received its fourth medevac-configured Kazan Helicopters Ansat rotorcraft from State Transport Leasing Company (GTLK). Registere RA-20006, the aircraft will serve in Volgograd Region. RHS has been receiving helicopters from the lessor as part of the federal program to develop medevac aviation in Russian regions. Deliveries began in May 2017. The first three helicopters are already operated in Volgograd, Kurgan, and Pskov regions. The RHS fleet now includes five of the type. The first rotorcraft was delivered in the VIP version. GTLK has a contract for 29 rotorcraft with Russian Helicopters. The deal also includes Mil Mi-8AMT and Mi-8MTV-1 helicopters.